Making fun of your friends in weird accents! Voice Changer Software is the best voice changing program letting you alter your voice’s pitch and formant to make it sound completely different. With its excellent voice changing and synchronous call features, your voice can pretend to be male voice or a female voice flexibly. 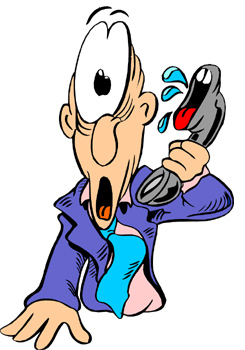 You can also send funny sound emotions to your contacts during the Skype call. ① The program features a wide range of cool voice settings and equalizers for advanced adjustments while using Skype. ② A long list of ready-to-use "nickvoices" including people voices at different ages, non-human voice and celebrities' voices for instant use. You can speak exactly like your target voice in just one click. ③ Numerous audio presets including vivid sound effects and background effects to make your fake voice more natural and lively. ④ Intelligent and intuitive user interface that helps you easily control your voice in real-time chatting with your Skype friends. And many more interesting features are waiting for you to discover. You can easily fool your friends by talking to them with a different voice every day. It is compatible with most Windows operating systems such as Windows XP/Vista/7/8 (32-bit & 64-bit). 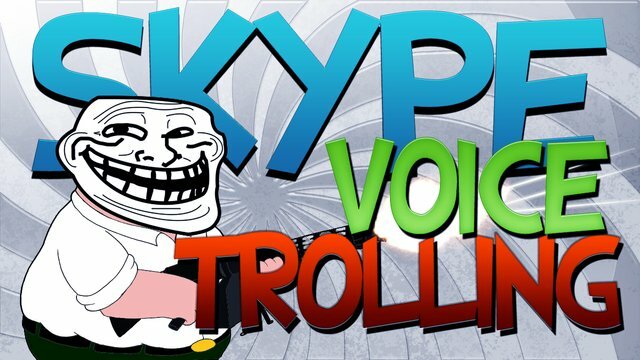 Start to rock Skype out using your creative troll ideas and the great help of Voice Changer Software!! !